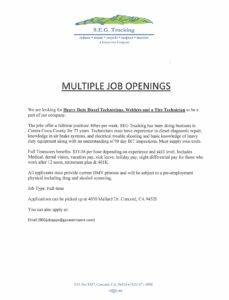 Heavy Duty Diesel Technicians, Welders, and a Tire Technician needed full-time at S.E.G. 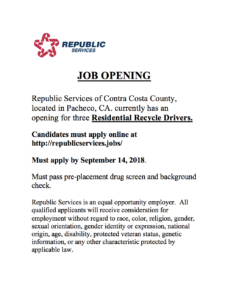 Trucking in Concord. See flyer for more details. 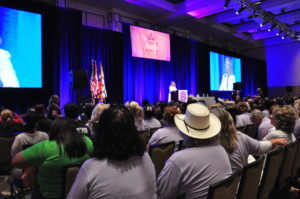 Last weekend, Teamsters Local 315 women joined forces with about 1,300 other North American Teamsters at the Annual Teamsters Women’s Conference to create conversation on various workplace issues, comparing campaigning strategies from across membership, and attending trainings on how to improve the workplace for everyone. Recology Teamster Dave Jones Retires! 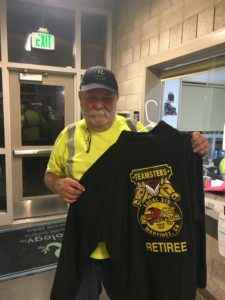 Congratulations to Teamster Dave Jones out of Recology Vacaville Solano on his retirement. After 31 years of service we wish you the absolute best! 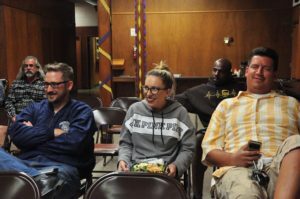 In Case You Missed It: Last night was our monthly membership meeting for members. 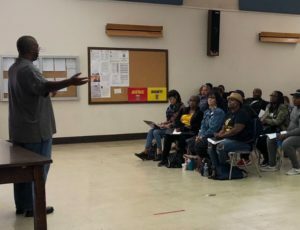 Next meeting will be Saturday, October 13th at 9am in our Martinez office. 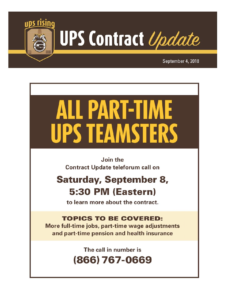 Details on when voting instructions and ballot information will be delivered to UPSers for the final vote. 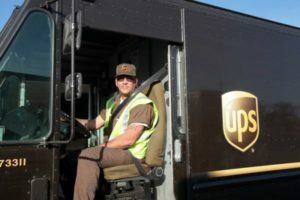 Part-timers and Freight members, these calls are for you! Part-timers- your call will cover full-time job opportunities, part-time wage adjustments, and part-time pension and health insurance. Freight members- your call will cover wages, pension and vacation accruals. See flyers for details. 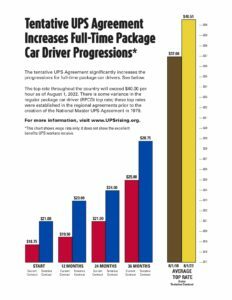 Learn how the Teamsters National Negotiating Committee negotiated the latest contract offer!